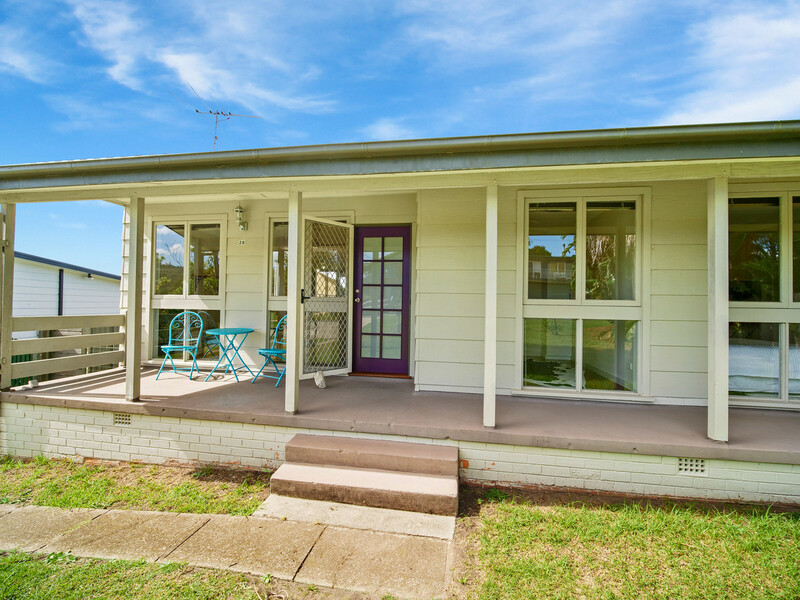 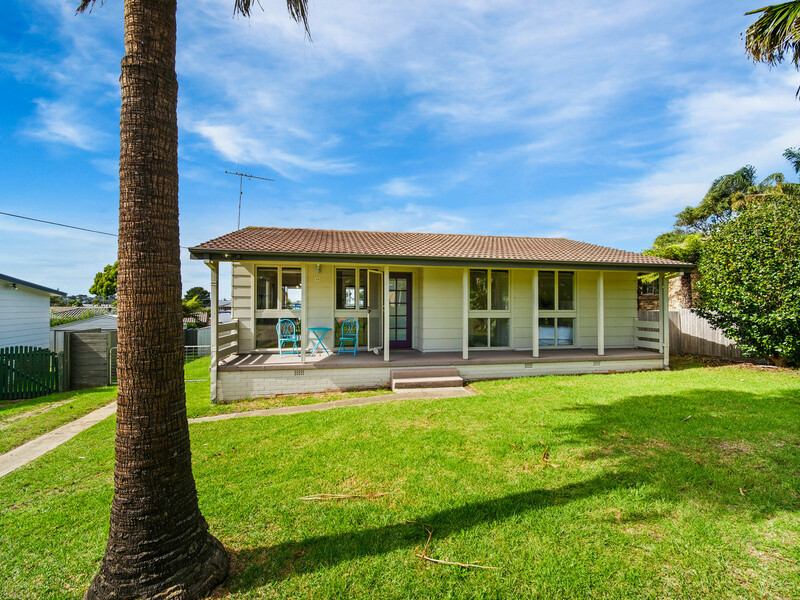 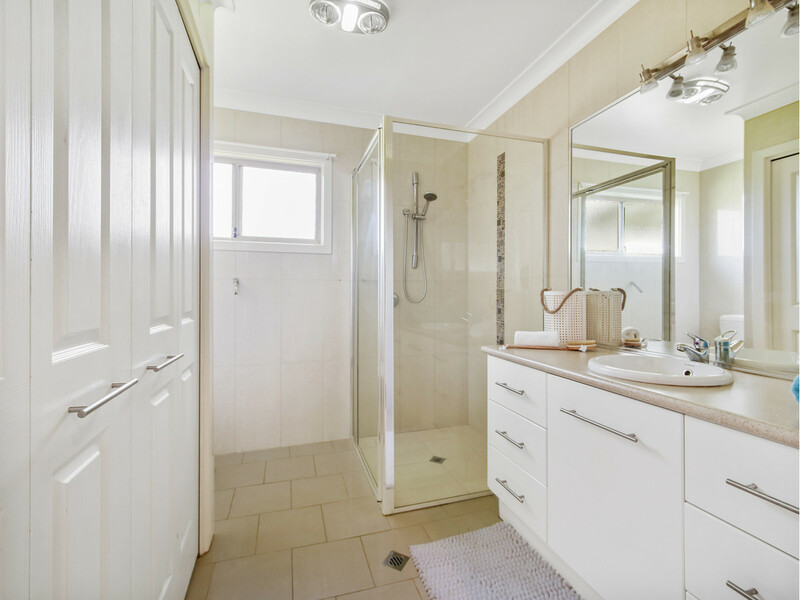 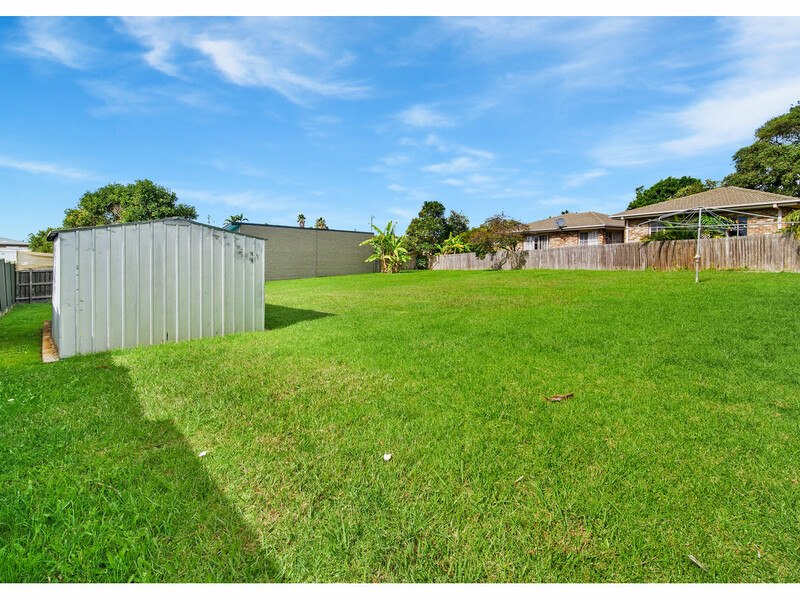 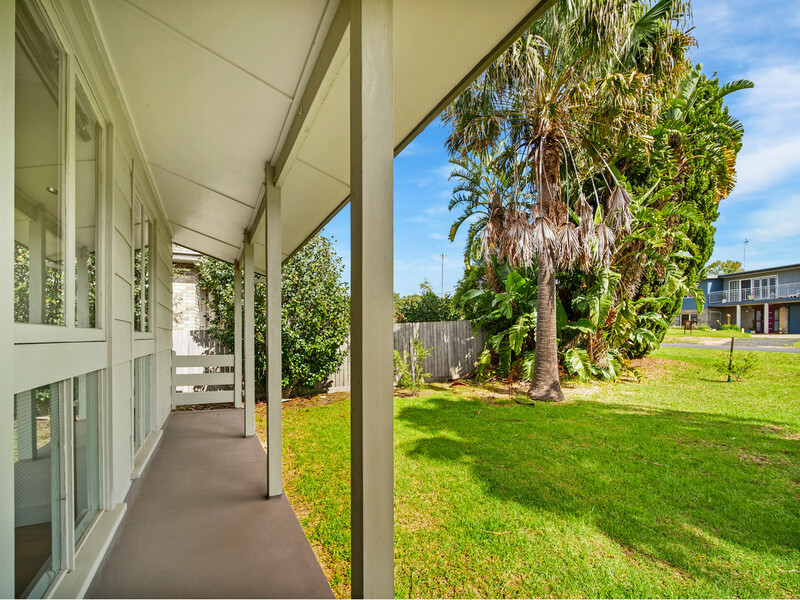 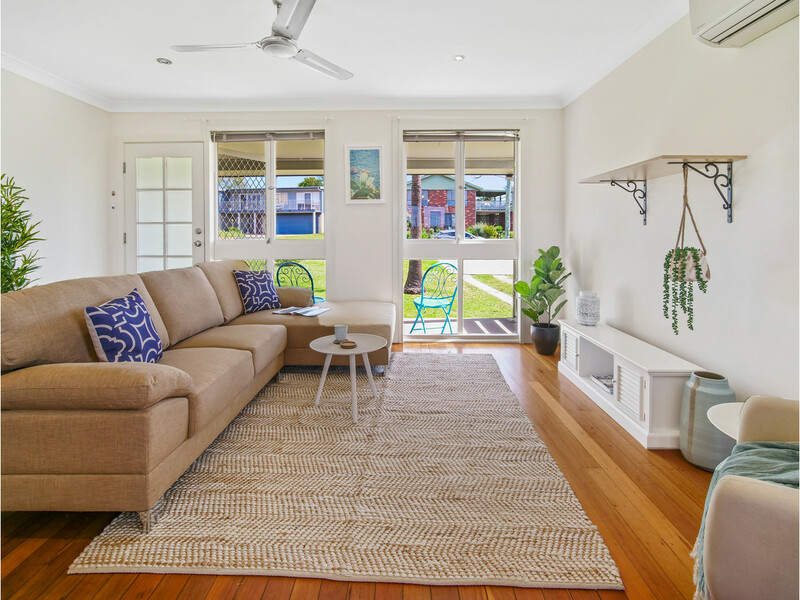 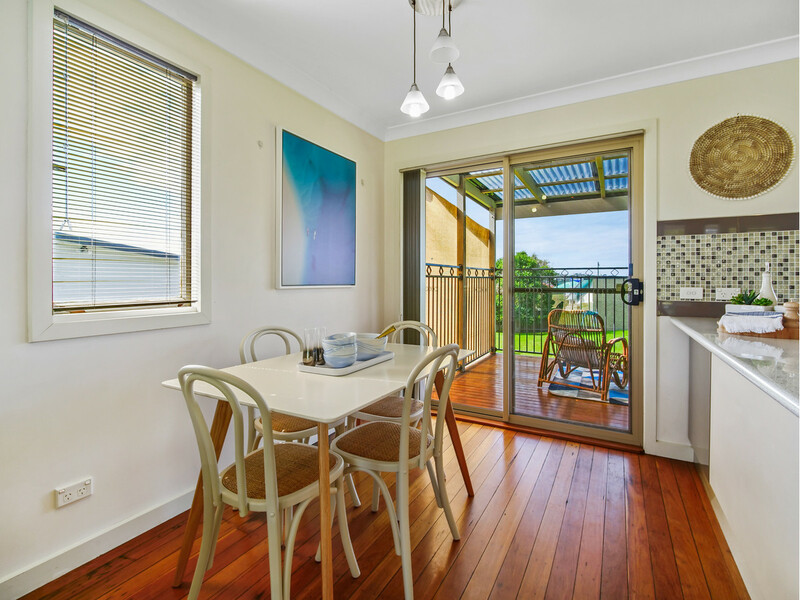 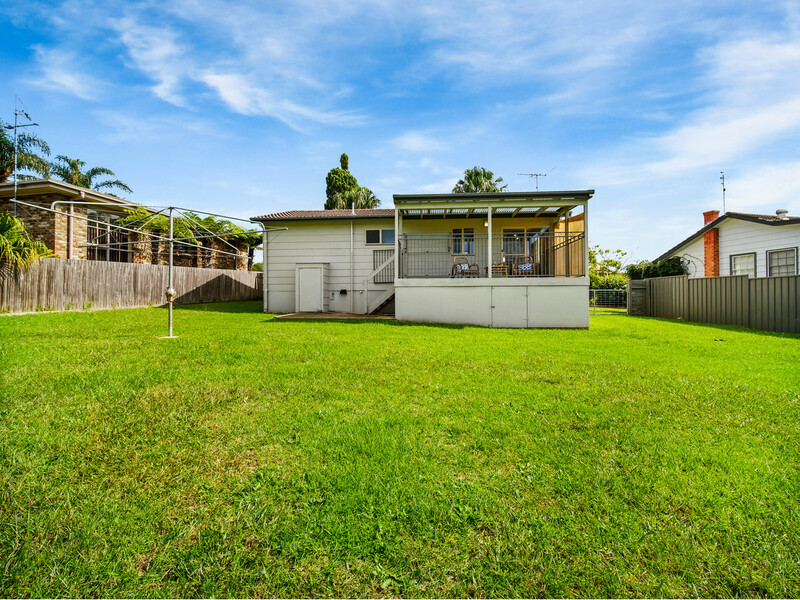 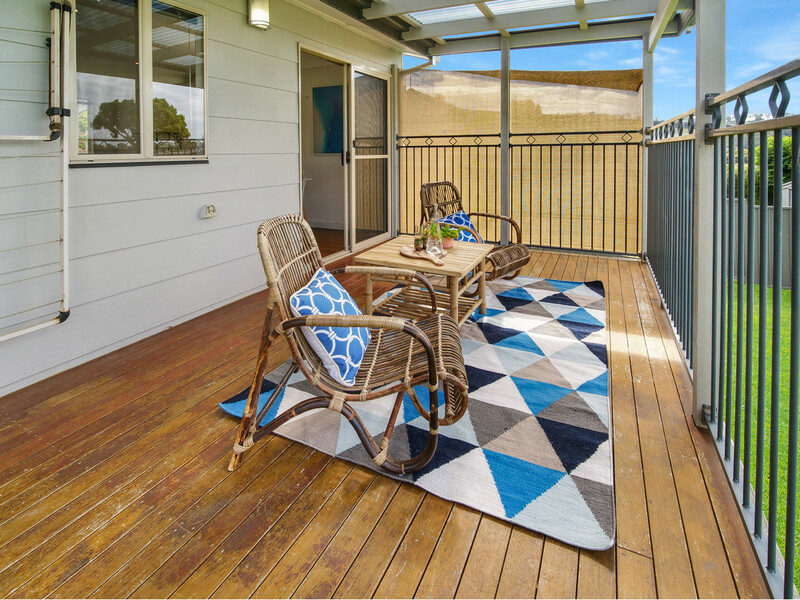 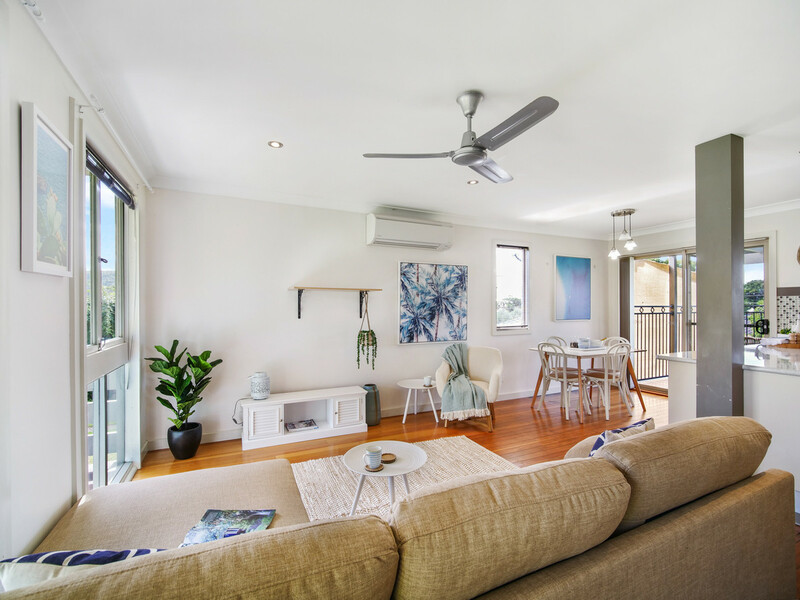 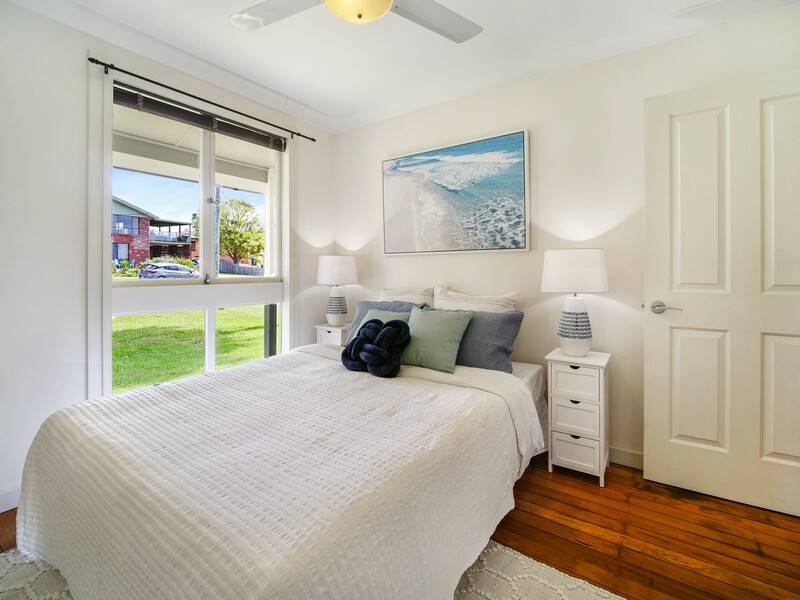 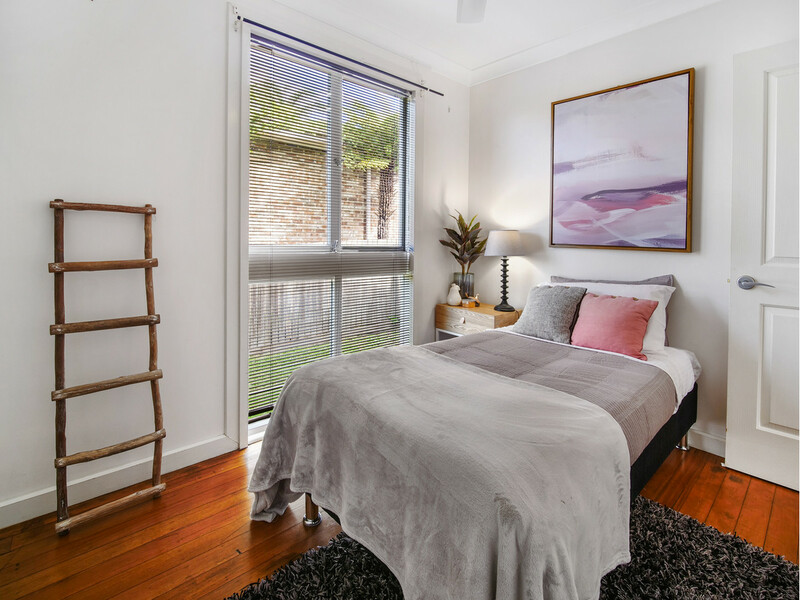 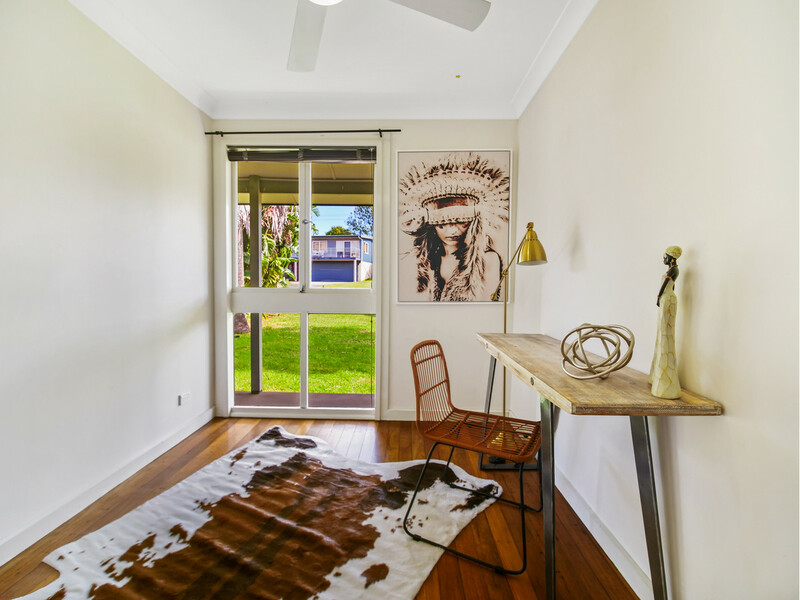 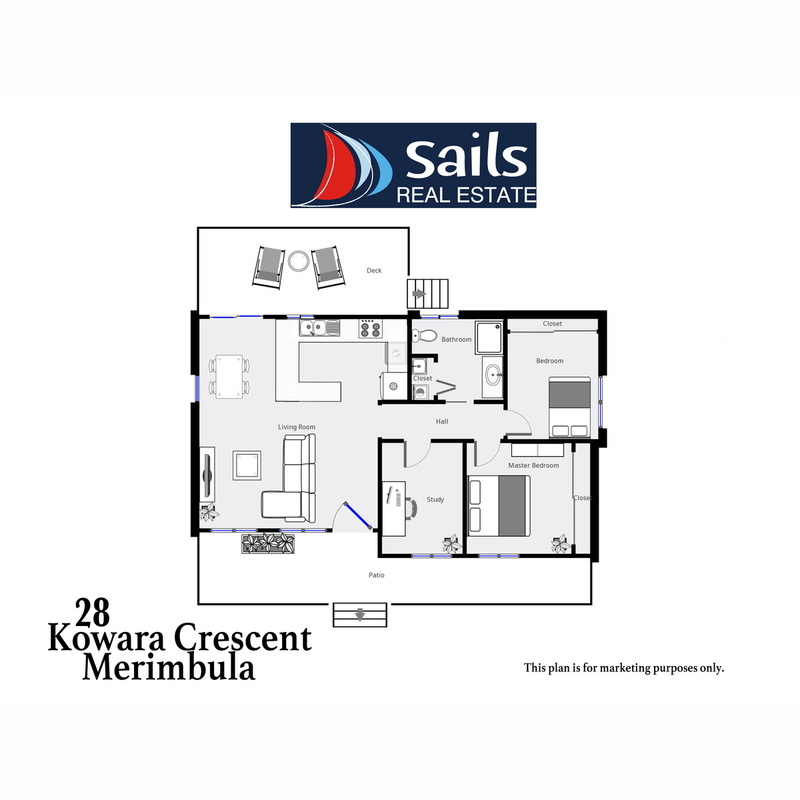 Conveniently located within easy walking distance of Merimbula’s CBD this well presented and cozy 3 bedroom, level living cottage is a great opportunity for first home buyers, retirees, investors and developers. 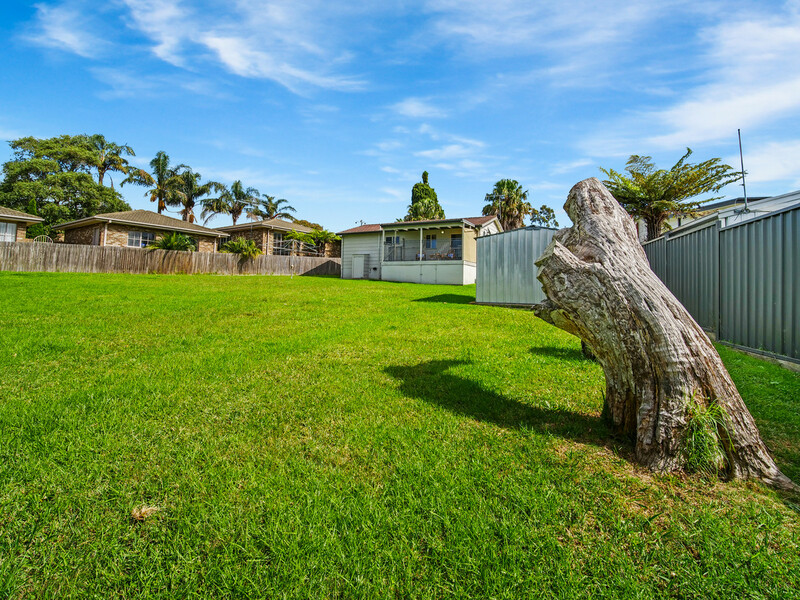 Situated on a large 1094m2 block with a R3 medium density zoning which permits multiple dwellings to be built STCA. 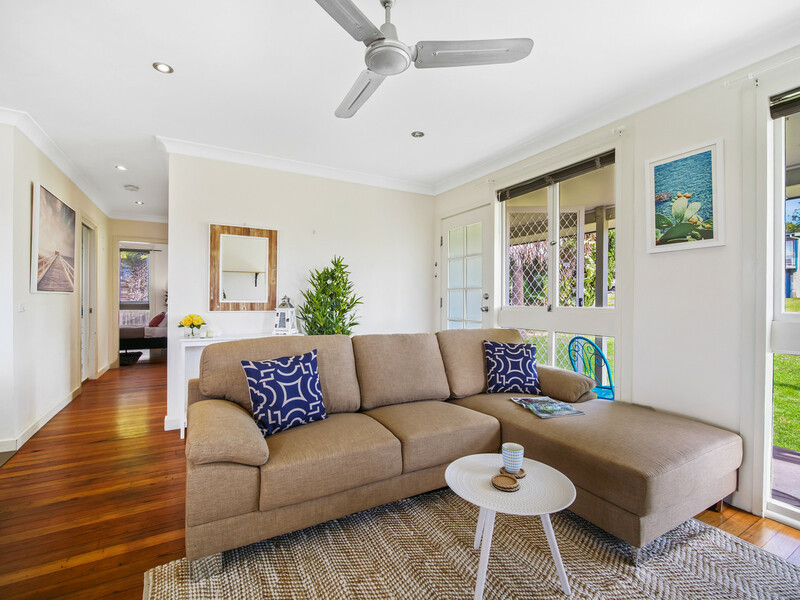 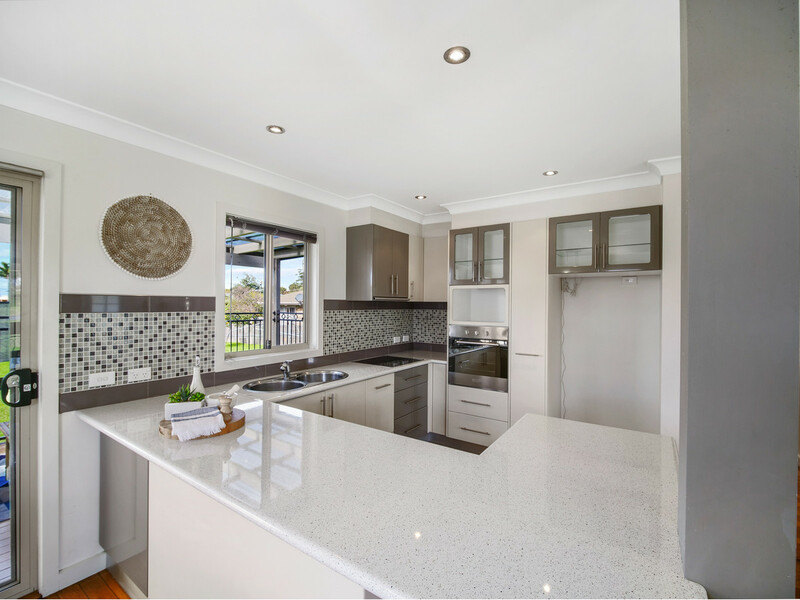 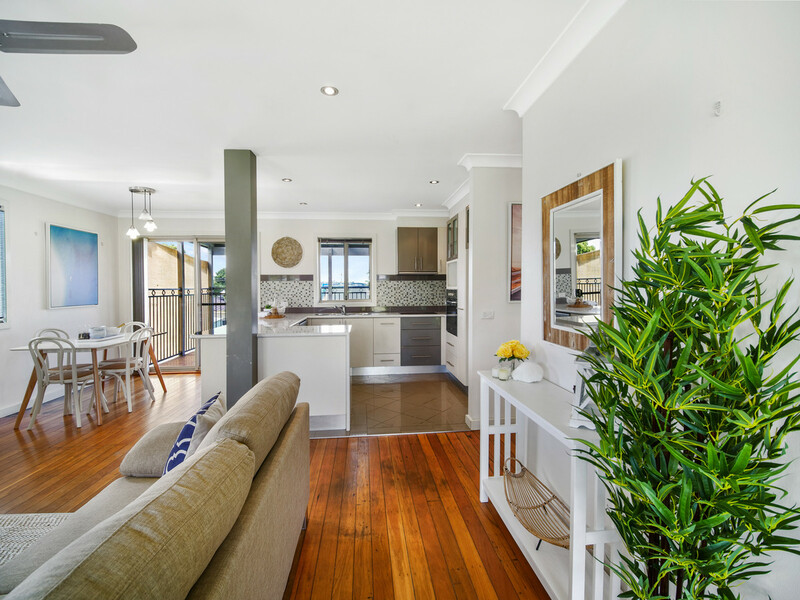 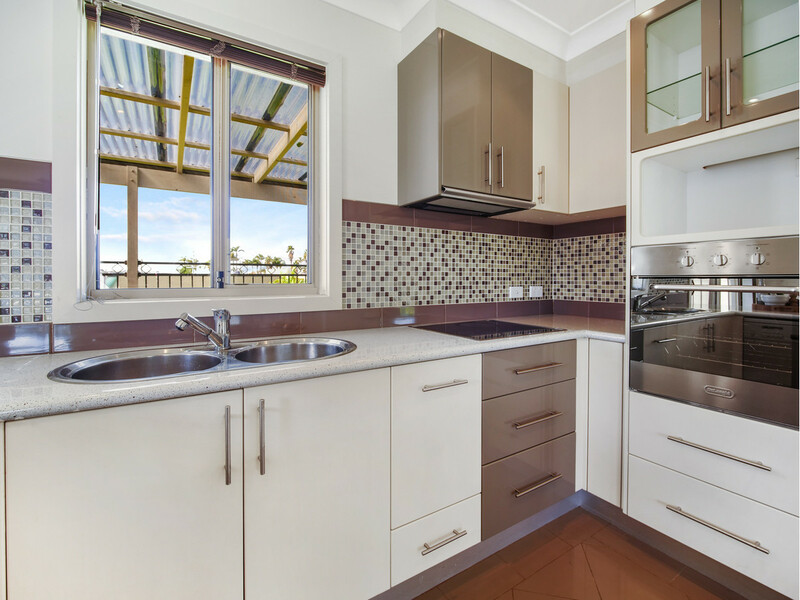 Spacious modern kitchen, open living and meals area, polished timber floors and reverse cycle heating and cooling. 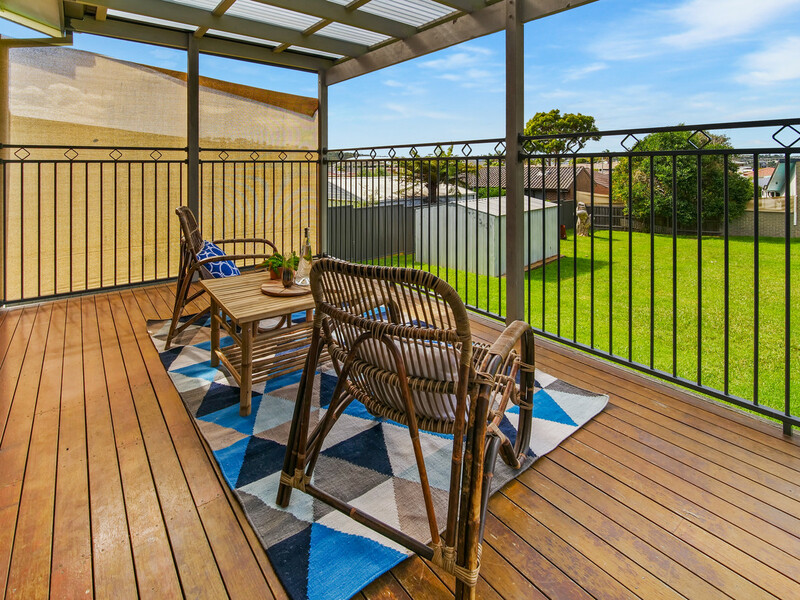 A generous size private covered balcony provides extra outdoor living and the large fully enclosed backyard is a fantastic space for the kids and family pets.